As we come to the end of another long, hot summer I thought I'd share with you one of my favorite ways I get my PC to beat the heat. You're probably well aware heat + computers = baaaaaaaaaad. Here in Los Angeles, computers have been suffering meltdowns from the heat lately, and I'm here to tell you, it doesn't have to be like this! For those of you who still have a Desktop PC, especially one you like to keep running all the time, it's a good idea to give it a break. So do like the baby bear and get to hibernating. Let me 'splain . . . In the hottest months, you're a lot more likely to see computers overheat, and the occasional power surge or outage can wreak havoc on some of the more critical components. While most PC's go to sleep automatically, sleep still keeps the system in a low-power consumption mode. That's great, but if the power drops or surges your computer shuts off, possibly damaging something in the process. What I'm gunning for here is a NO-power consumption mode. Enter my good friend, hibernation. 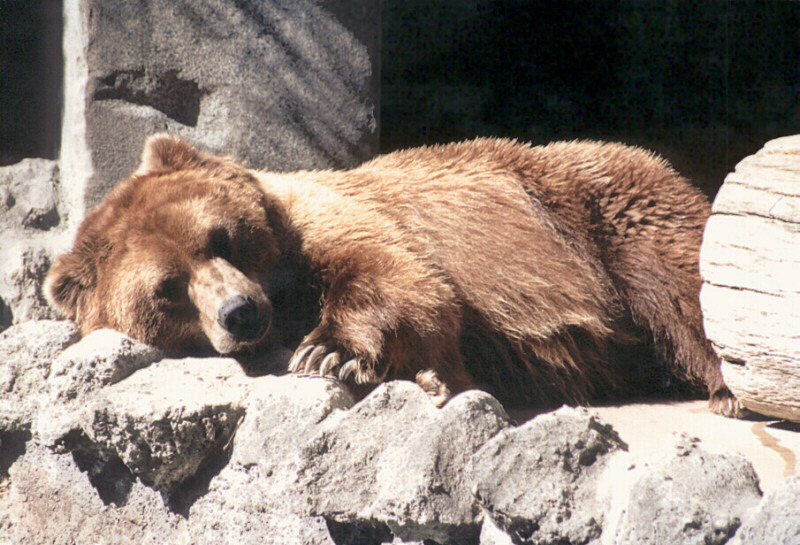 Hibernation on Windows 7 Desktops is where things get a little tricky. The Windows laptops have hibernation options right there on the shutdown menu, but with a desktop, you've got to do a little tweaking. 1. Download and run this registry tweak that our good friends at Sevenforums.com have so generously provided. 2. Now to set your computer to hibernate whenever you'd like, the easiest method I've found is to create a hibernate shortcut. Go to the Desktop, right click, and select New, and choose Shortcut. Yeah, that's more like it. Now you can drag the shortcut to your start button, choose Pin to Start Menu, and you'll always have convenient access to hibernation. Man, I'm getting sleepy just talking about this!